Including return flights, all accommodation, daily breakfast, in-depth sightseeing and more. 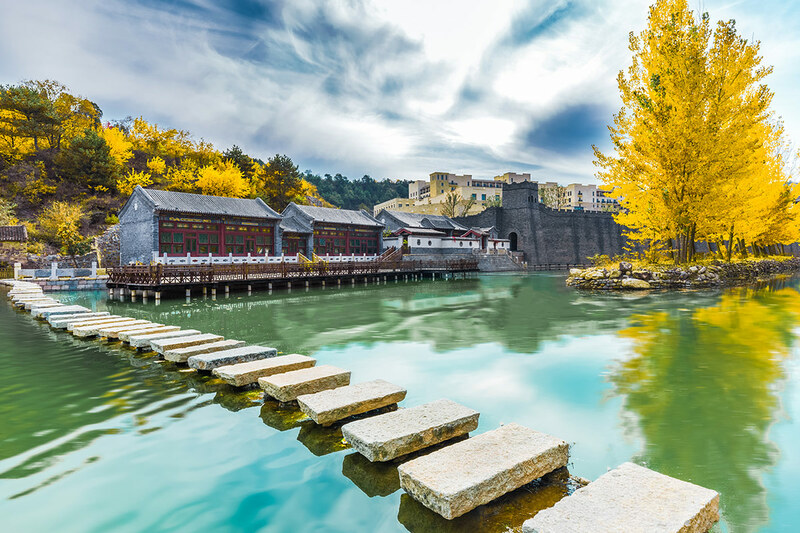 Take in ancient sites, world-renowned structures and landmarks, and a fascinating culture on an 8 day Delights of China tour. 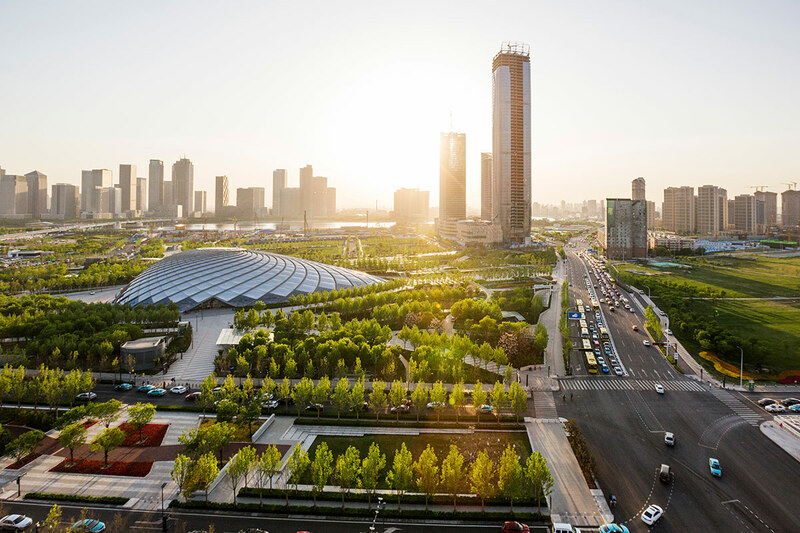 Touch down in Tianjin, a major port city that is home to European-inspired houses, a beautiful waterfront promenade and a solid helping of modern skyscrapers. 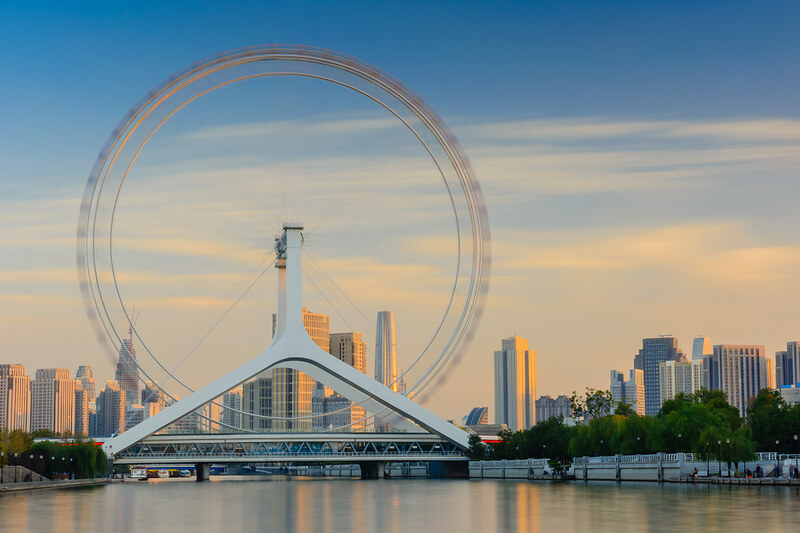 Meander through the Five Great Avenues in downtown Tianjin and pinpoint the architectural influences from France, Germany and Spain. Get a taste of local flavour with a walk down Ancient Culture Street or momentarily transport yourself from China to the Mediterranean by checking out Italian Style Street. 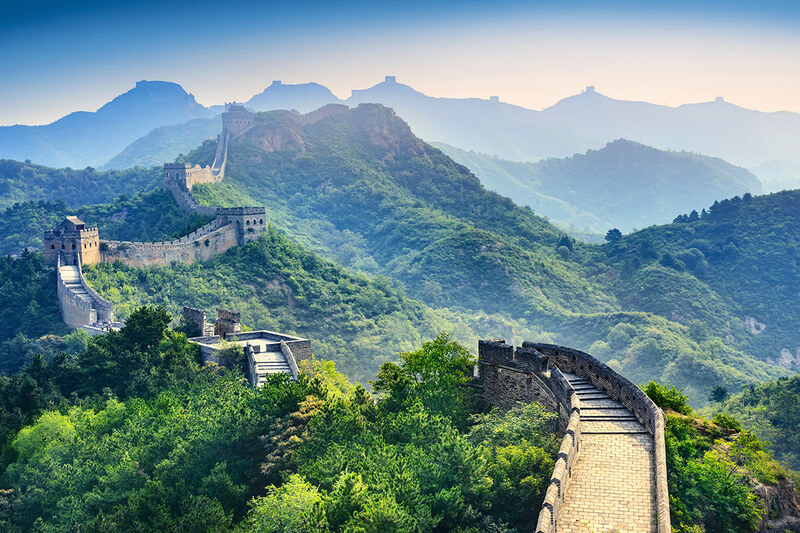 Visit some of the sites and stadiums used in the 2008 Beijing Summer Olympics and then tick off what is sure to be a bucket list experience: climbing the Great Wall of China. Arguably China’s most recognisable landmark, the Great Wall of China is as epic as it is fascinating. 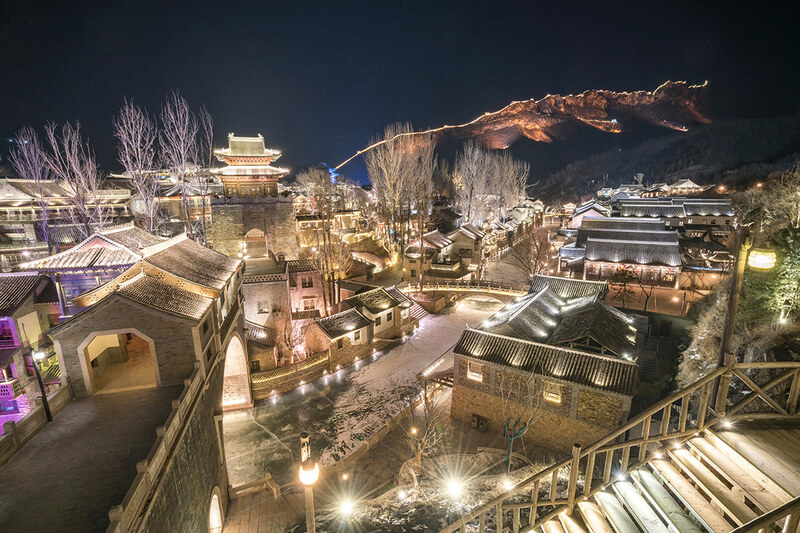 Learn about its construction and history – and take plenty of photos at the same time – before spending the night in nearby Gubei Water Town. 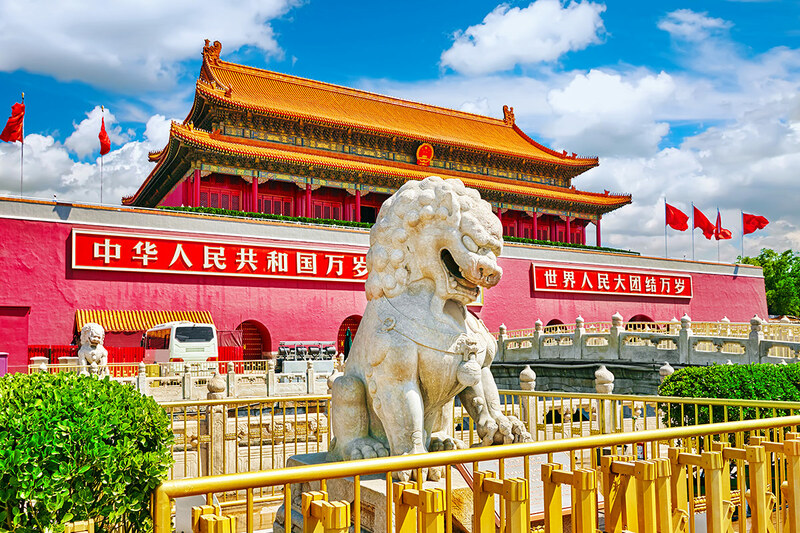 Return to Beijing to explore the Chinese capital and appreciate the grandeur of Tiananmen Square. Those eager to see another of China’s great cities can take up the opportunity to extend the tour to a 10 day itinerary. 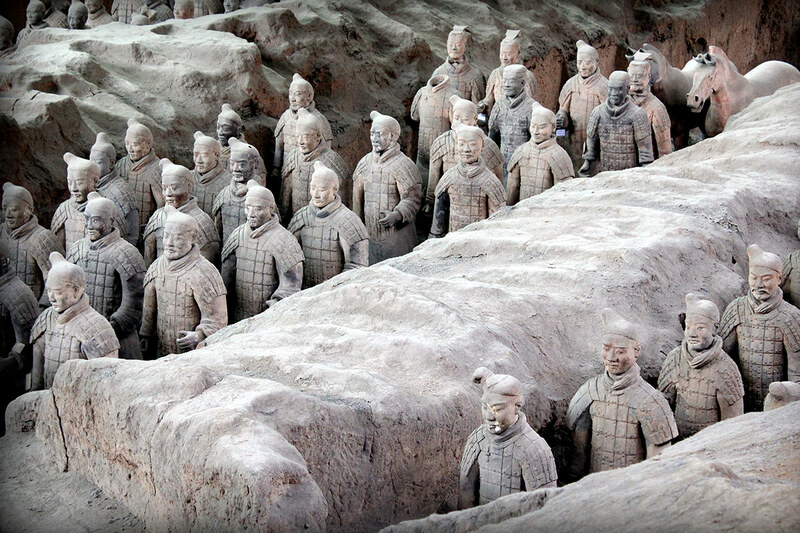 This includes 2 nights in Xi’an and a trip to the Terracotta Army site. Fly out to China today and arrive at Tianjin. You will be met by your tour guide and transferred to the hotel. Please note that depending on departure city, some flights may leave one day earlier. Your first full day in China! 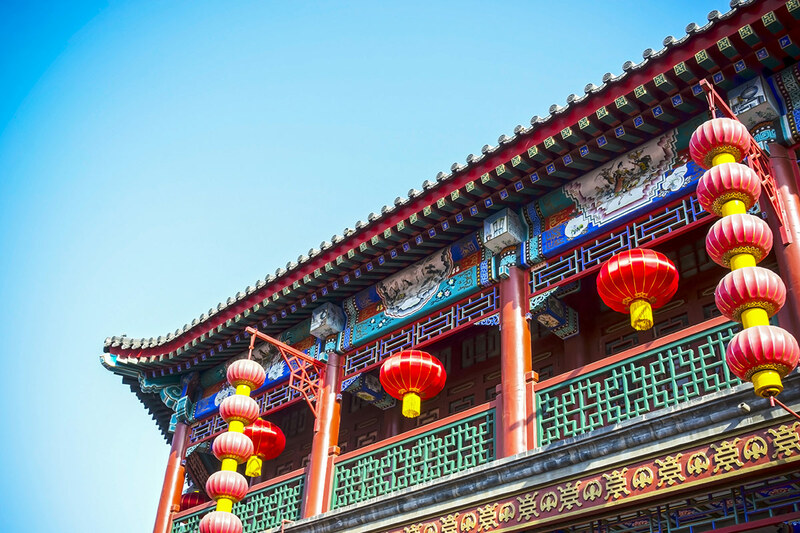 Discover Tianjin with an orientation walk around the city, including through the Five Great Avenues, to the Porcelain House and around the Ancient Culture and Italian Style Streets. 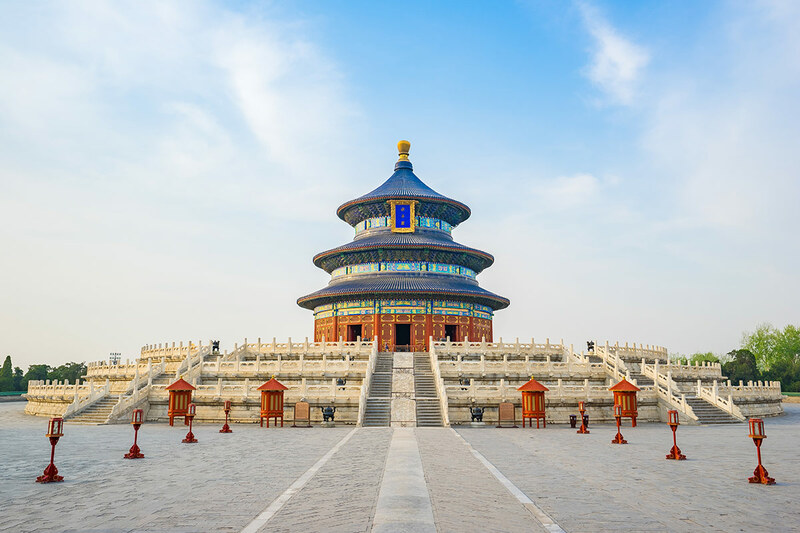 A morning transfer takes you to Beijing where you will have free time to explore. Check in to the hotel in the evening. Jump into one of Beijing’s traditional modes of transport – the rickshaw – to discover the city’s network of narrow alleyways, locally referred to as hutongs. Additional cost applies. Visit the site of the 2008 Beijing Summer Olympics and then head to a jade factory to learn about this precious stone. Enjoy a lunch with the group before making for one of the trip’s highlights: The Great Wall of China. You will have a chance to climb a section of this ancient structure and learn about its history. There will also be plenty of time for taking photos. Tonight is spent in Gubei Water Town. 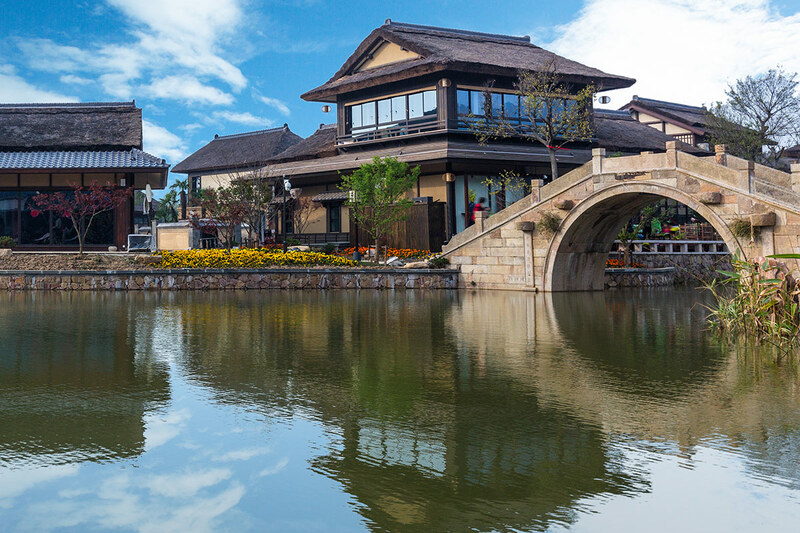 Soak up the atmosphere of Gubei Water Town today and admire its distinctive architectural style. This morning is free time before the group heads to Tiananmen Square in the afternoon. There is then a relaxing foot massage at a traditional Chinese medical centre, which you’ll enjoy while you learn about Chinese healing methods. Explore the Little Potala Palace, the nickname for the Putuo Zongsheng Temple in Chengde. The temple was designed around Tibetan architectural styles. Additional cost applies. You will be transferred to the airport at the appropriate time, where you will catch a return flight to Australia. Hop aboard a high-speed bullet train for the quick journey from Beijing to Xi’an. You will be met by your tour guide and escorted to the hotel. Xi’an was China’s capital city for more than 1000 years and is home to a number of important historical and cultural sites. It is also one of the starting points of the infamous Silk Road. Step back into ancient China by visiting one of the country’s most legendary attractions: The Terracotta Army. This collection of statues was discovered by accident in 1974 and has been drawing the crowds ever since. More than 7000 soldiers, arches, horses and chariots make up the army, which was built to stand guard over Emperor Qin’s tomb. The restoration, repair and excavation work continue to this day. Take a walk through Moslem Street after lunch to sample even more delicious local fare or pick up a souvenir. There is free time in the evening. 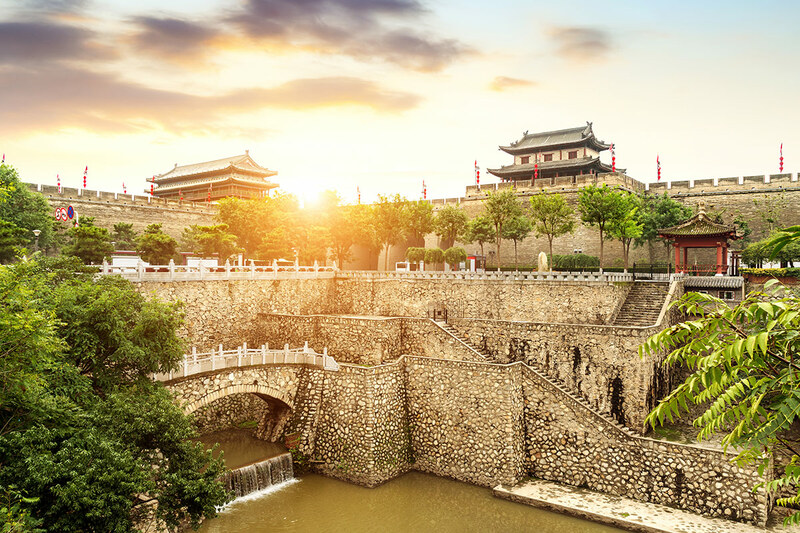 Finish your China tour on a high note by watching the Tang Dynasty Show and feasting on an incredible dumpling banquet dinner. Additional cost applies. A transfer will take you to the airport at the appropriate time and you will begin the return journey to Australia. Our Travel partners booking form must be completed including your passport details within one week to secure your requested travel date. 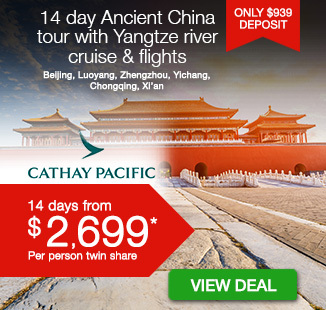 8 day tour – $400 per person in addition to your twin share vouchers. 10 day tour – $500 per person in addition to your twin share vouchers. Payable direct to our Travel Partner upon confirming your booking. All optional tours are payable on your tour in local currency. Different levels of travel involve varying degrees of activity and we recommend a good level of fitness and health in order to fully experience the package and optional tours purchased, including site-seeing by foot, climbing of stairs and extended day touring. It remains each passenger’s responsibility to inform Webjet Exclusives of any health or mobility issues that may impact the running of the tour, both for the safety of the passenger concerned and for other travellers in the group. In order to obtain a quote for your requested variations, you must purchase your vouchers first and submit your request via the online booking form. You must complete the mandatory information in this section to be provided with an accurate quote. If you wish to extend your trip, a $200 per person breakaway charge will apply (subject to availability and applicable fare difference). Your stay behind request must be submitted when completing your booking form. Only the return date can be altered. If you wish to alter or extend your trip, please purchase your voucher first and submit a request on your booking form. Webjet Exclusives will then provide quotations for any alterations or extensions. Should you wish to proceed any additional charges will be collected. However if you are unhappy with the options a full refund of the voucher will be provided.